Suitable for all toe clips. 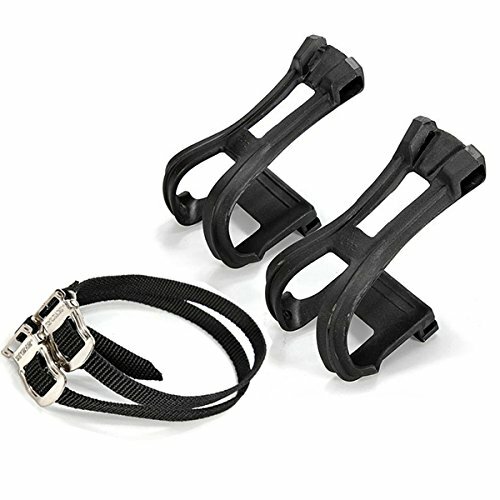 Nylon Pair of Toe Straps. Strong and flexible black nylon with chrome buckle. Approx strap length excluding buckle 42cm.